Researchers from the University of Southern California’s (USC) Keck School of Medicine have found that those who drink just one cup of coffee per day lower their risk of death due to heart disease, cancer, stroke, diabetes, and respiratory and kidney disease by 12%. Those who drink 2-3 cups per day reap even greater benefits, with an 18% reduced risk of death. While the researchers admit that their study does not prove causation (i.e. that drinking coffee is the thing that reduces risk of death) they say that there is a definite association. “If you like to drink coffee, drink up! If you’re not a coffee drinker, then you need to consider if you should start,” said lead author Veronica W. Setiawan. The researchers analyzed data on nearly 186,000 people across multiple ethnicities to come to their conclusions. Participants were asked to answer questionnaires about their diet, lifestyle, family and personal medical history, and their coffee drinking habits. 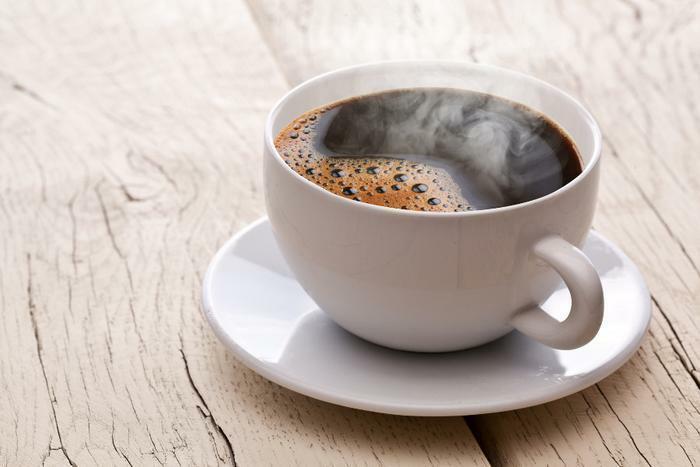 Respondents were asked to check one of nine boxes describing how much coffee they consumed, ranging from “never or hardly ever” to “4 or more cups daily.” They also denoted if the coffee they drank was caffeinated or decaffeinated. Over a period of 16 years, with updates being recorded every five years, approximately 31% of the participants in the study passed away, but the researchers found that those who drank more coffee had lower mortality rates than their peers. But what is it about coffee that leads to this longevity? The researchers found that whether or not the coffee was caffeinated didn’t really matter, but they theorize that other ingredients play an important role. Luckily, it may not take much to convince consumers to start drinking coffee. Data from the National Coffee Association shows that 62% of Americans regularly drink coffee, a 5% increase from last year’s numbers. Two articles [1, 2] covering the ongoing cohort study have been published in the Annals of Internal Medicine.